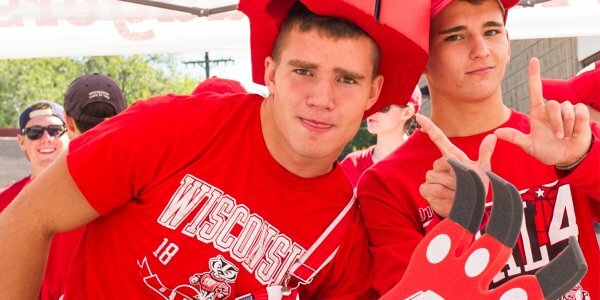 Madison was recently named #1 of The 10 Best College Football Towns in America by USA Today Sports and is the perfect place to experience game day—and not just for football! 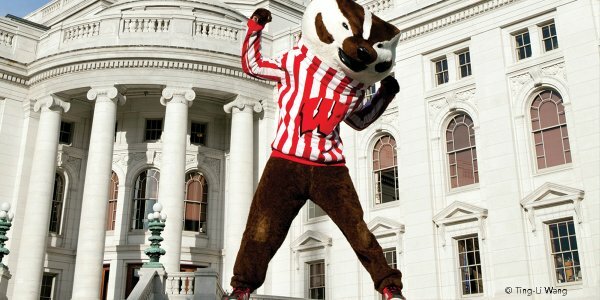 When you visit Madison, you can cheer on the University of Wisconsin-Madison Badgers in a variety of athletic events that take place throughout the year. 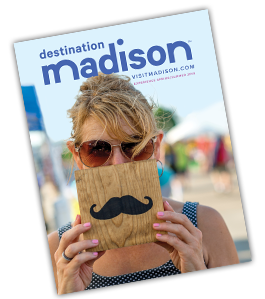 In the summer, head out to the "Duck Pond" to take in a Madison Mallards baseball game—a don&apos;t-miss experience that&apos;s unique to our destination. 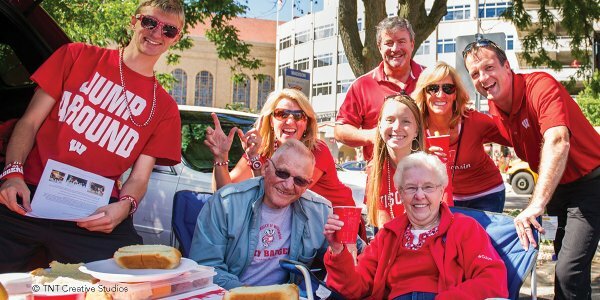 The crowds at UW Badger games have spirit like no other. 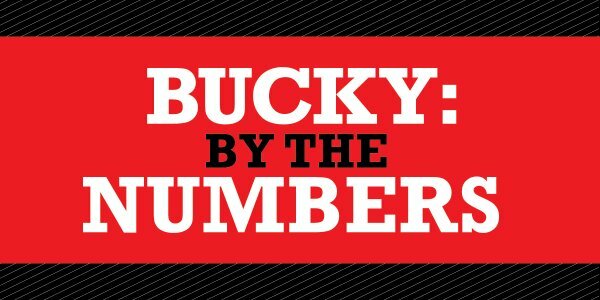 As a member of the Big Ten Conference, UW-Madison boasts 11 men&apos;s and 11 women&apos;s varsity teams. Read our Game Day itinerary for more information and get your tickets online or call 800.462.2343. Root for the Madison Capitols hockey team featuring the top amateur hockey players in the country. The schedule runs September-April with home games at the Alliant Energy Center&apos;s Veterans Memorial Coliseum. The Madison Mallards are a summer Collegiate Minor League baseball team which is part of the Northwoods League. This league is dedicated to developing young collegiate players from strong baseball colleges around the country. Head over to the "Duck Pond" to experience exciting game play-and fun for the whole family! The Madison Radicals are a professional ultimate team that competes in the Midwest Division of the American Ultimate Disc League. In 2017, they clinched the Midwest Division Championship. Home games are held at the historic Breese Stevens Field from April-August. Check out a game and learn disc lingo, such as bidginity, callahan and scoober. Check out more sporting events taking place in the area by visiting our Madison Area Sports Commission site.